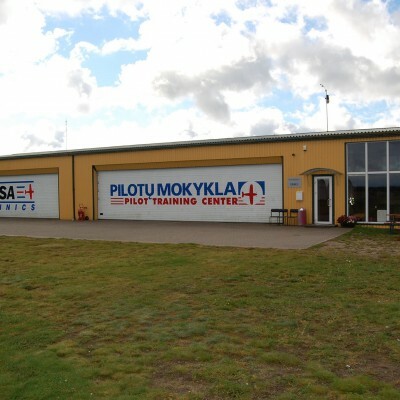 EASA approved ATO "Pilotu Mokykla" is the largest place for training amateur pilots in Lithuania. 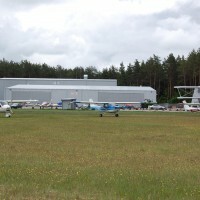 This is the first private pilot training school in the Baltic States with a flying base in Paluknis airport. During a year several hundreds of different certificates are issued there. According to the international requirements, the Pilot School is an Approved Training Organization (ATO). Students learn according to the module teaching programmes. 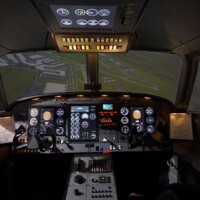 For example one module is initial training of an amateur pilot, and so on. It takes one and a half years to train a pilot of commercial aviation. The school uses following planes: C-150, C-152, C-172, C-206, PA-28, PA-30, PA-34, PA-38, PA-46, Malibu. During a year the Pilot School can train up to 50-100 pilots. For experienced pilots training ATO "Pilotu Mokykla"offers A320 Family and B737-300/900, SAAB 340 type rating courses. 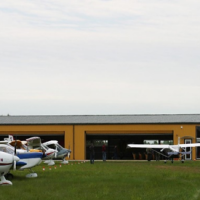 The school has founded a general aviation technical maintenance organization ELSA technics, which services and repairs planes. This Company has been Issued PART 145 license confirming the technical maintenance organization. 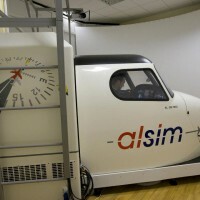 Pilots of airline transport companies are trained at the Pilot School for more than 14 years. The first to arrive to be trained there were pilots from Latvia. At the present time the flow from Latvia is still steady, however there are also students from Ukraine, Finland, Estonia, Italy, Poland, Sweden, Norway and Germany. Those who want to enroll can register in our website and then attend part of the lessons in classrooms and part of them at home having connected to the teaching material by specially provided codes. Be the first to review ATO Pilotu Mokykla!